WASHINGTON, D.C. -- Army Sgt. Bowe Bergdahl is expected to plead guilty soon to desertion and misbehavior before the enemy rather than face trial for leaving his Afghanistan post. That's according to two individuals with knowledge of the case. 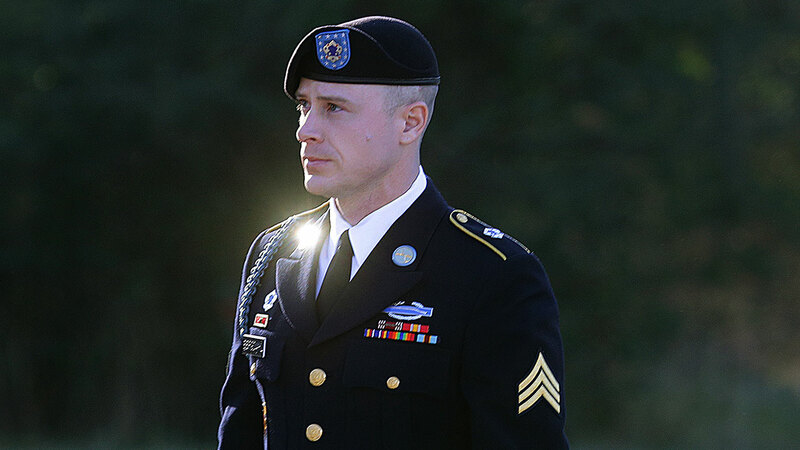 They tell The Associated Press that Bergdahl will submit the plea later this month and sentencing will start Oct. 23. The individuals weren't authorized to discuss the case and demanded anonymity. The 31-year-old Bergdahl could face up to five years in prison on the desertion charge and a life sentence for misbehavior. Bergdahl left his Afghanistan post in 2009 and was held captive by the Taliban for about five years. He was released in 2014 in a prisoner swap for five Taliban detainees, sparking an emotional debate about negotiating with hostage takers.